HomeBlogPostsWhat Is Polycarbonate Used For? It should be noted that all products in the optical media and medical device sphere use polycarbonate exclusively. 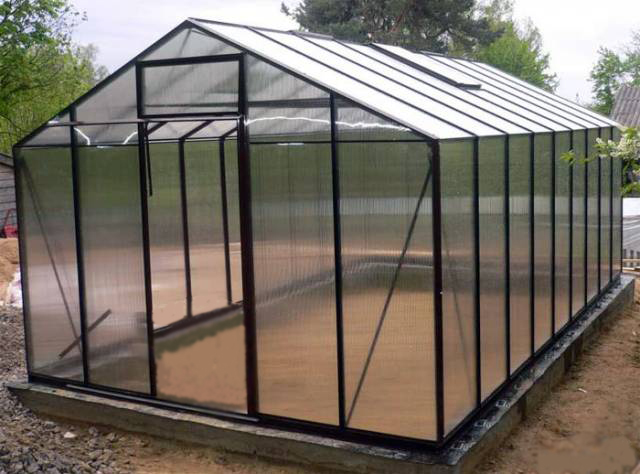 Only polycarbonate can provide the necessary safety parameters, sterilization characteristics, transparency, lighter weights and shatterproof durability. Very high application usage is also evidenced in the automotive and building/construction sectors. Environmentalists are also very pleased with polycarbonate. It’s fully recyclable and is a favorite of plastic recycling facilities. Traditional processes for recycling polycarbonate is to sort, shred, wash, granulate and then compound the material for reuse. In summation, a good answer to the question ‘What is Polycarbonate Used For?’ would be ‘What is it not used for? It truly an example of the positive impact that plastics have had on modern life. If you have significant quantities of polycarbonate surplus or scrap Polychem USA will be happy to provide you with a quote and arrange for pick-up at your convenience.